Christian Aid Scotland and Scottish Faiths Action for Refugees are pleased to present Shoulder to Shoulder, a pilgrimage walk for all people regardless of their religion or belief. Together we’ll walk the well-worn paths of the ancient and spiritual mountain of Ben Ledi, near Callander. 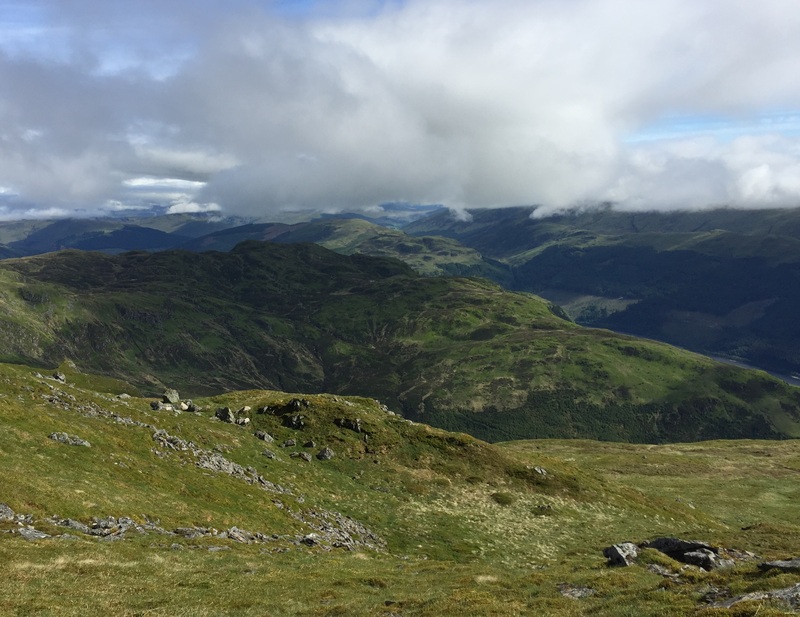 This 10km walk will take in sights including Rock of Embers and a panoramic view of the Highlands, and will be themed around sanctuary and refugees. It’s free to take part in this pilgrimage, however you are encouraged to raise funds for a project or charity which works with refugees, especially one with a faith basis. Supported by Christian Aid Scotland, Scottish Faiths Action for Refugees, 360 Degrees Outdoor and Abernethy. Pingback : Scottish Faiths Action for Refugees » Refugee Festival Scotland 2017: Connect!